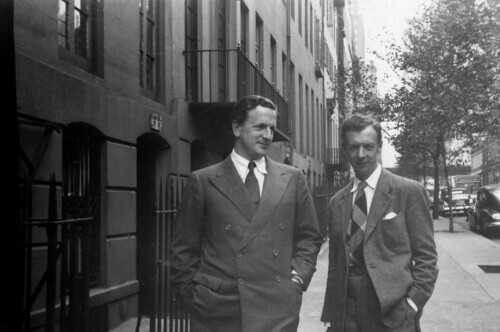 Articles tagged with "The Canticles"
Find out more about the musical gems that map Benjamin Britten’s genius as a composer. 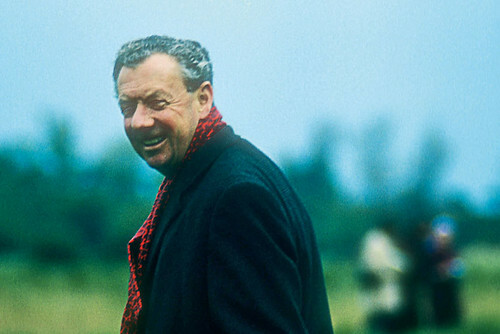 The British tenor on the challenges and rewards of five of Britten's rarely performed gems. A look at five works created in parallel to the composer's iconic post-war operas.